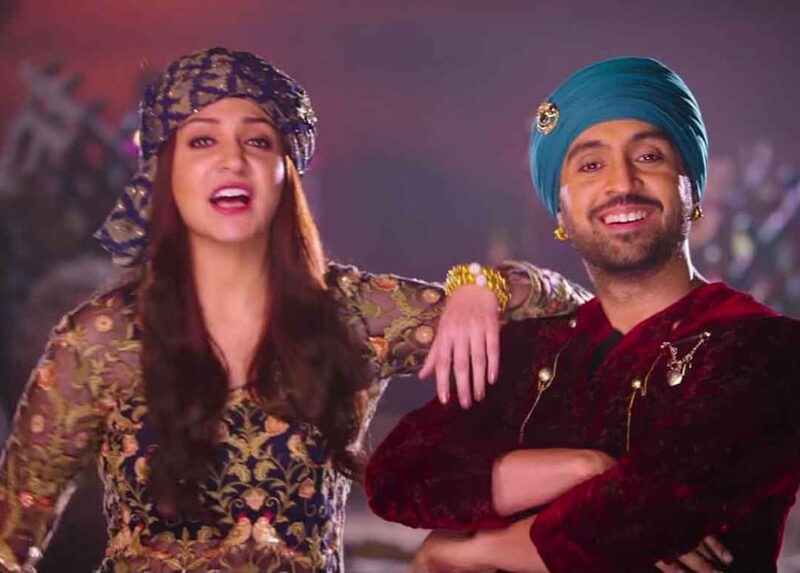 Phillauri Box Office Collection 8th Day: Anushka Sharma and Diljit Dosanjh’s Phillauri was one of the most awaited movies of this year. The box office report of the movie is not that much positive. With quite unnoticed opening during the last week of the financial year, film struggles for any growth during the weekend. Film will hardly mint out the recovery costs for production ending up Diljit’s first film in bollywood with low pace. Phillauri 8th Day Box Office Collection largely depends on the size of release which was below the expectations. Film makes way to big screens but not able to mint out great number of screens because of regional connection with Punjab. Despite being a bollywood film, a very small growth observed during the first weekend in Uttar Pradesh and Bihar. Limited growth during the first weekend could be justified because of bad marketing strategy. Despite having a great story, the movie strictly lacks songs of superstar singers like Arijit Singh. Moreover, advertising and promotions were not done as they should be considering the area of initial release. The movie had earned 12 crores by selling satellite rights which was eventually a great deal. Usually, the movies earn around 30% of boxoffice collections during the first week as satellite rights selling. Phillauri Box Office Collection for the first week ends up with 22.68 cr from the domestic market with not much great buzz with international audience. Anushka got huge popularity and a big audience base post release of ‘PK’ with Aamir Khan. Apparently, she needs to do more overseas concerts considering the profitable audience base. The movie opened with 4 crore rupees on Friday with low pace and 15% in the theaters. With positive reviews floating in at the end of day, the occupancy took a small growth of 20% with 5.20 crore earnings on the Saturday. Sunday was the only good day for Phillauri Collection as movie was able to cross 6 crore rupees earnings. During the first weekend movie minted out 15 crore rupees which was substantial part of lifetime earnings. A much expected downtrend observed on Monday as Phillauri Collection drops to 2 crore rupees which was almost 30% of the weekend. The much effect of the year end could be one of the reason behind this downfall. Next three days, Tuesday, Wednesday and Thursday were not exceptionally good for Phillauri collections as only the bad phases were seen all the day long. Phillauri 8th Day Collection followed the trend of 7th day being most busy day in the offices. Film earned around 1.6 crores on Friday. A small growth in Phillauri Collections is expected on Saturday and Sunday with the arrival of first week. 22 crore rupees earnings during the first week were below any par level and not expected from a film featuring Anushka Sharma in the leading role. However, some part of blame also comes on time of release which was eventually the worst. Releasing a movie during year’s end which is the busy most month for most of the working class was bad.